This Centre is close to Great Portland Street, Euston Square, Regent’s Park and Warren Street underground stations. It offers ESOL/English courses and community based courses. 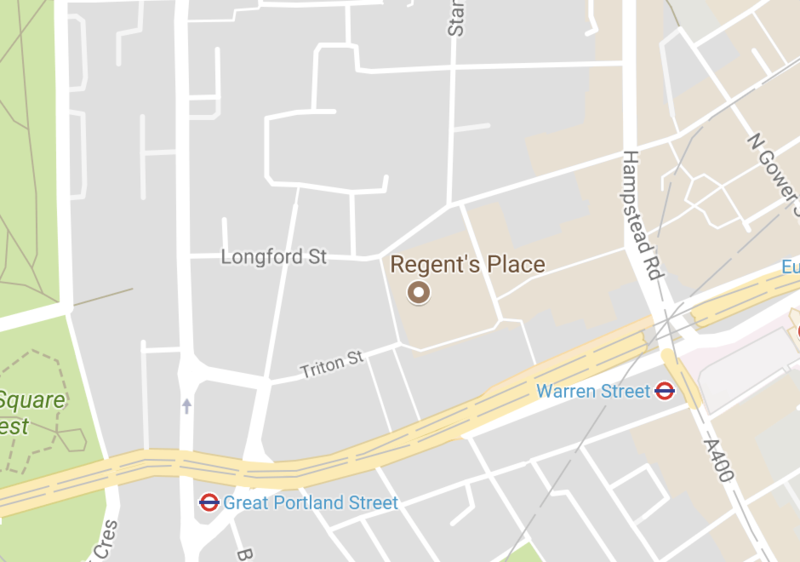 This Centre is close to Great Portland Street, Euston Square, Regent’s Park and Warren Street underground stations and major bus routes. The Regent’s Park Centre is the College’s Employability Hub offering employability and pre-Apprenticeship programmes; a work club for the unemployed; ESOL and English classes for those looking to learn English; and it hosts the Digital Youth Academy, Childcare Academy and National Cleaning Academy.